Vocus Communications appoints Maxine Elliott as New Zealand CEO, replacing David Heald who has resigned for personal reasons. 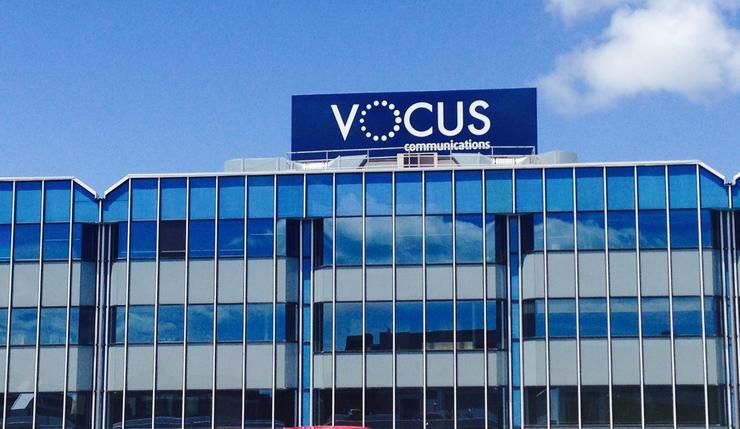 Vocus Communications has appointed Maxine Elliott as the new Chief Executive Officer of Vocus New Zealand, replacing David Heald who has resigned for personal reasons. Effective immediately, Elliott, former CEO of Ultra Fast Fibre and GM Vector Communications, has over 10 years experience in the Kiwi telecommunications industry and 25 years experience in B2B businesses across Australia and New Zealand in senior leadership roles. “We are very pleased that Maxine will be joining us for the next phase of growth and building on the success achieved by our NZ business to-date," says James Spenceley, CEO Vocus Communications. Elliott says she is "delighted" to have been appointed CEO, building upon the strong foundations established by Heald and the team at FX Networks, now Vocus Communications. “We wish David the best of luck in future endeavours and thank him for his contribution as CEO for FX Networks and NZ Vocus Communications," Spenceley adds. Heald joined FX Networks in 2009 as General Manager and has served as CEO since October 2011. Vocus acquired FX Networks in July 2014, announcing a rebrand FX Networks to Vocus Communications in February 2015.